And 15 minutes from Byron Bay or Alstonville. We have a 8m Learn to Swim pool maintained at a warmer temperature for the comfort of babies & toddlers. There is a large fenced-off viewing area away from both pools for your peace of mind & your child’s safety. Our Aqua Shop stocks a large range of Speedo Swimwear for the whole family as well as Goggles, Flippers & much more. Lennox Aquatic Centre is also home to L.A GYM – which is our large Air-Conditioned Gym. We have a separate free-weights room with everything you need & another with all the latest Cardio & Pin-loaded equipment. L.A Gym has a beautiful outlook – over the cane fields to Lennox Point. 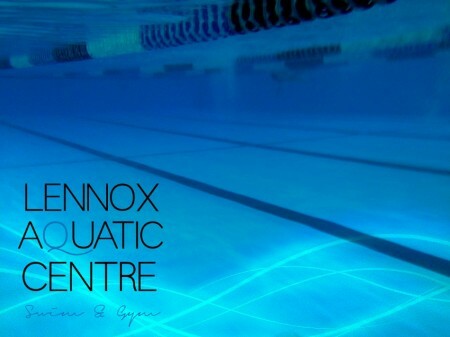 Lennox Aquatic Centre is a privately owned training facility & has been servicing the Far North Coast since 2000. We pride ourselves on our friendly service & maintaining the highest standard of water quality.